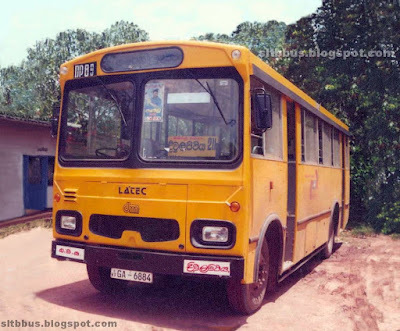 This photo was taken in 2001 in Divulapitiya, Western, LK. 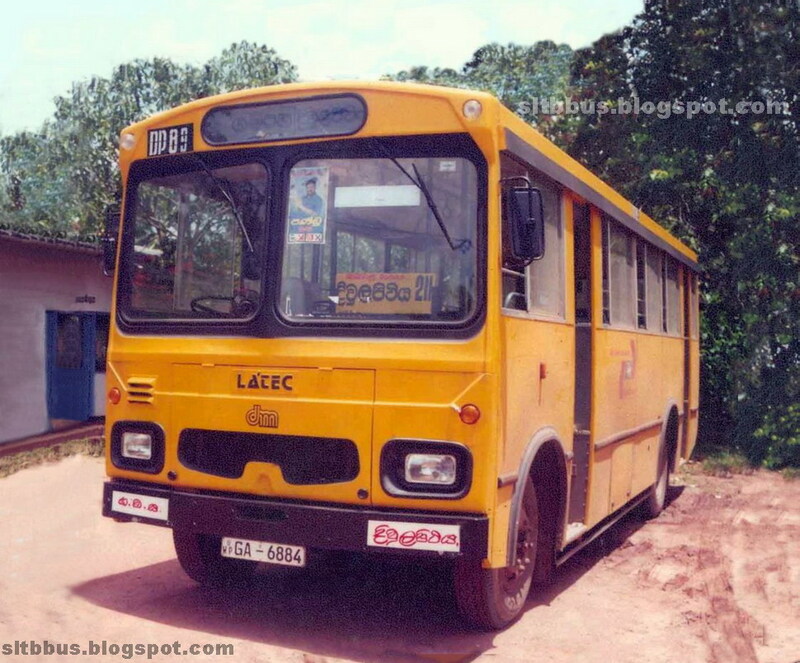 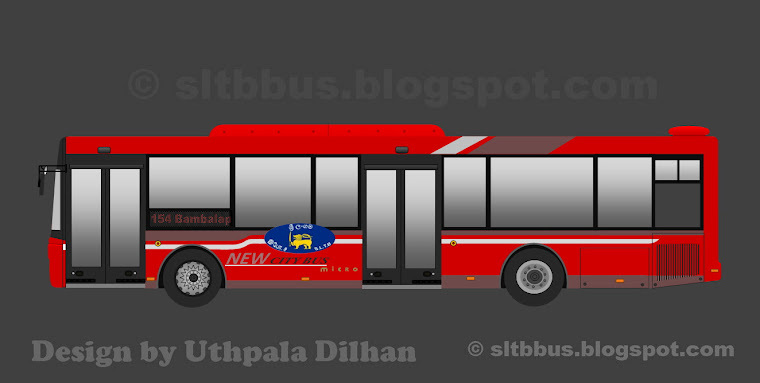 Gampaha bus company (GBC), Divulapitiya depot, Latec TATA LP 1510/52 bus (DP 89 / GA-6884) in the depot premises. 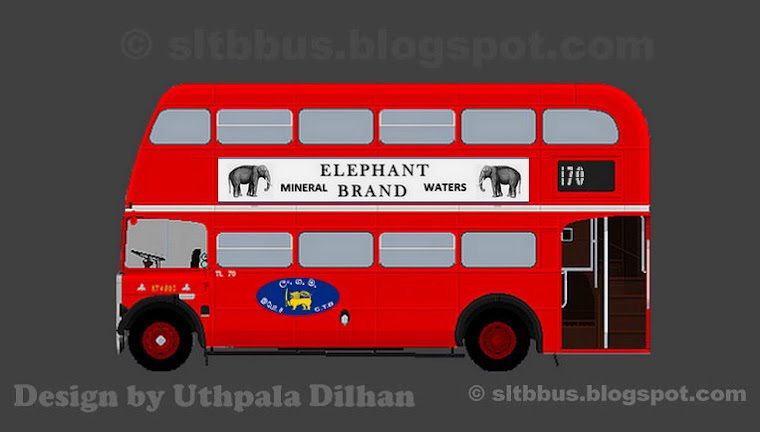 This photo is copyrighted to the respective photographer. 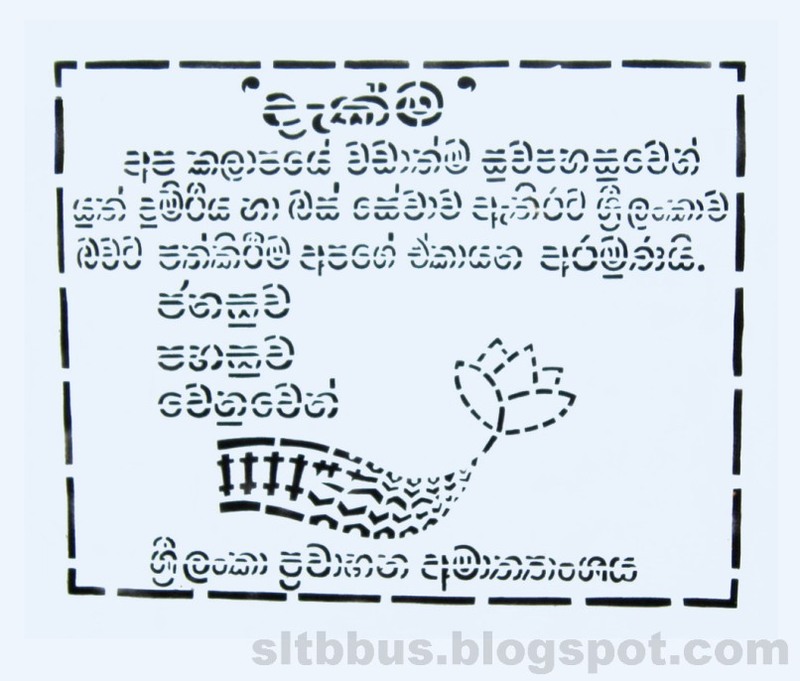 -- ගම්පහ බස් සමාගමේ (ග.බ.ස. 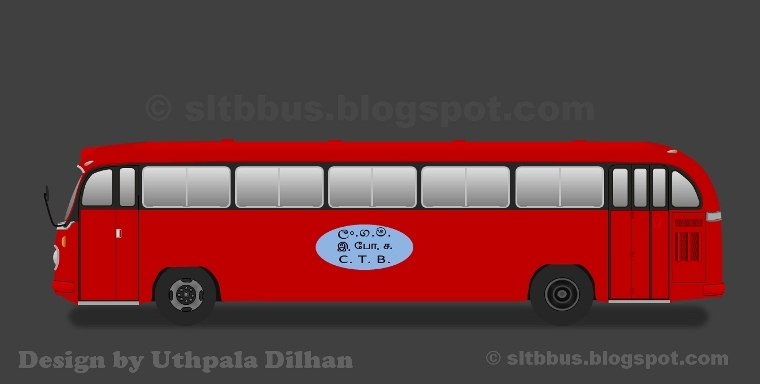 / වත්මන් ශ්‍රී ලං.ග.ම.) 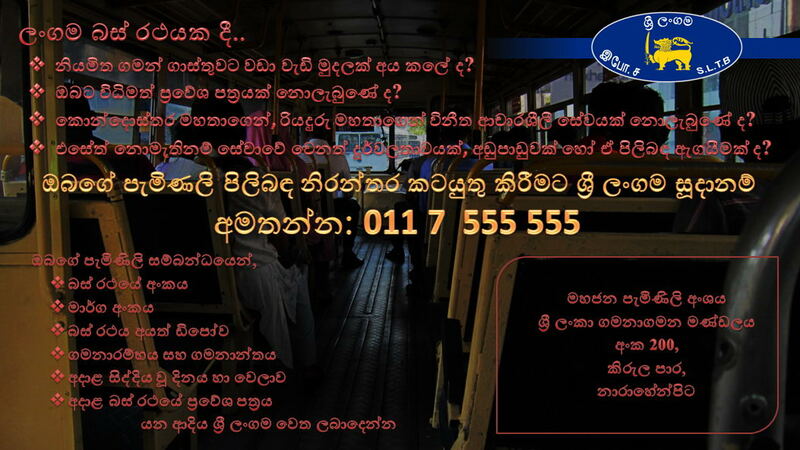 දිවුලපිටිය ඩිපෝව යටතේ ධාවනය වූ ලටෙක් ටාටා LP 1510/52 වර්ගයේ බස් රථයක් ඩිපෝ පරිශ්‍රයේ දී. 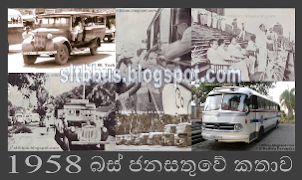 2000 වසරේ ධාවනයට එක් වී ඇති රථයේ බඳ එකලස් කර ඇත්තේ බ්‍රිතාන්‍ය ඩියුපල් මෙට්සෙක් තාක්‍ෂණය යටතේ ලටෙක් සමාගම මගින්, පුද්ගලීකරණය කරන ලද ලංගම වේරහැර මධ්‍යම වැඩපොළේ දීය. 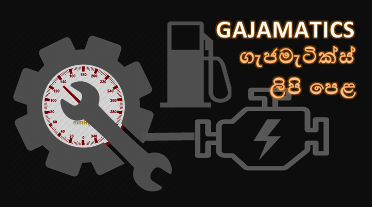 ඡායාරූපයේ අයිතිය එහි මුල් ඡායාරූප ශිල්පියා සතුය.